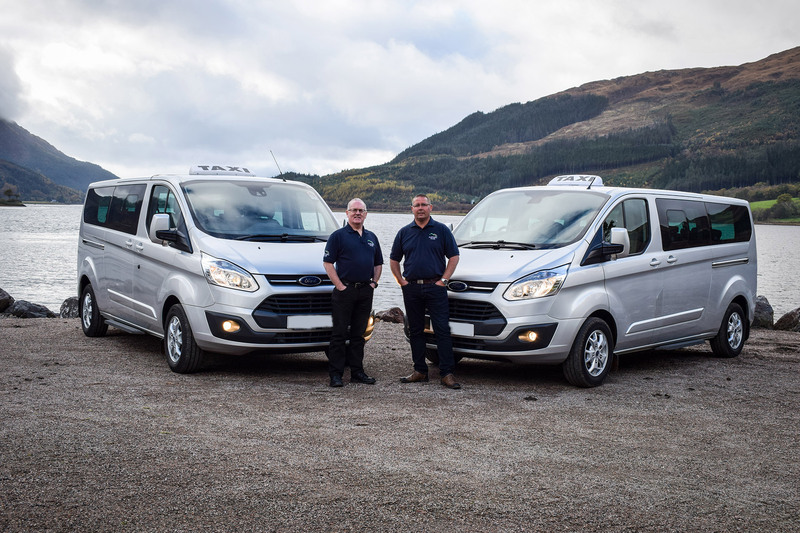 Reliable and professional taxi transport throughout Lochaber, Fort William, Glencoe, Ballachulish and beyond! 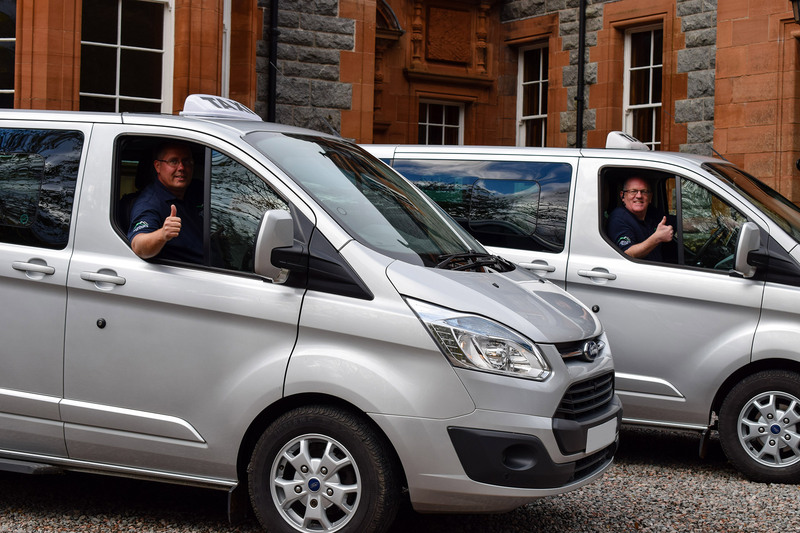 Our friendly & reliable drivers will make your journey from "a to b" a pleasure! 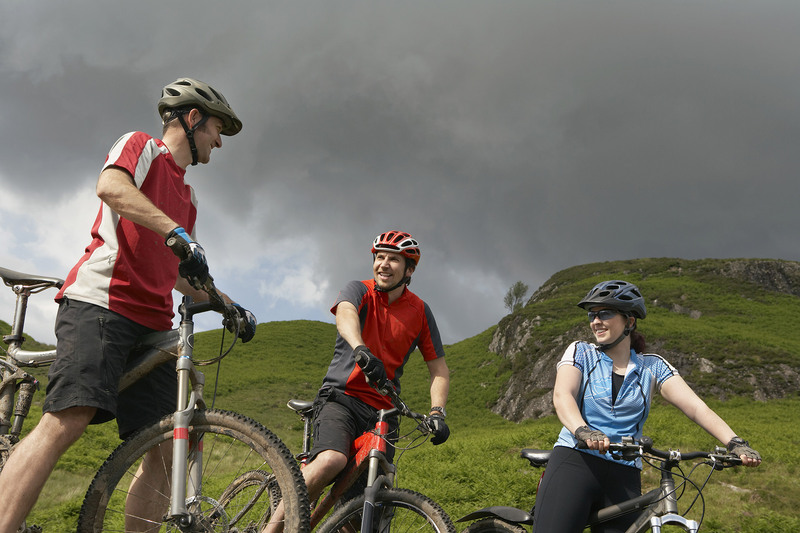 With our professional Thule transportation trailer, your mountain bikes will be safe with us! There's no need to leave your dogs at home. 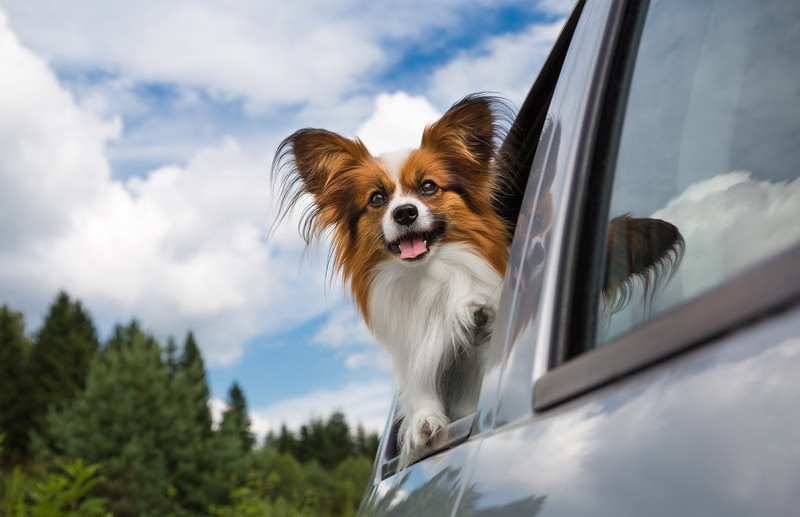 Our Taxis are pet friendly! 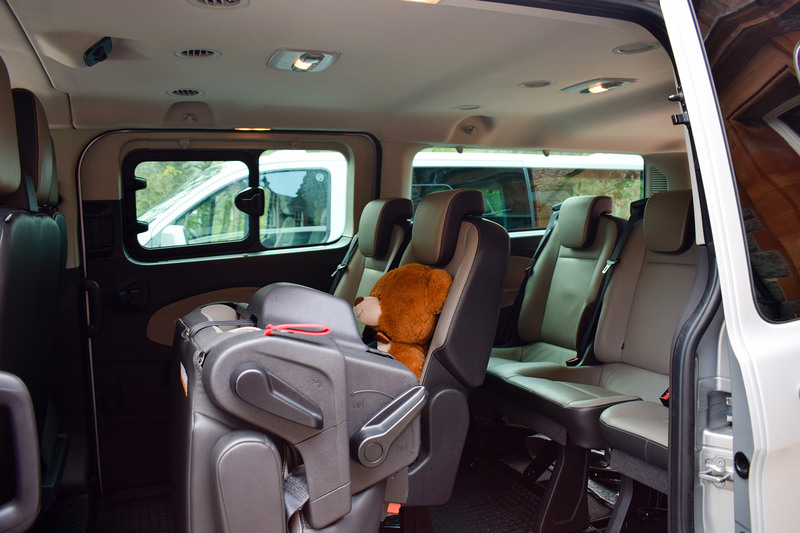 Alistair’s Taxis currently operate two x 8 seater Ford Tourneo Minibuses with full leather interior as well as a luxury Mercedes V Class People Carrier for Executive, Corporate, Business transfers through our sister business ASB Executive. 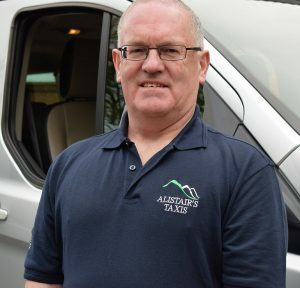 We strongly recommend his services and will tell our friends and family members to hire him next time they visit Scotland. Five stars are not enough. 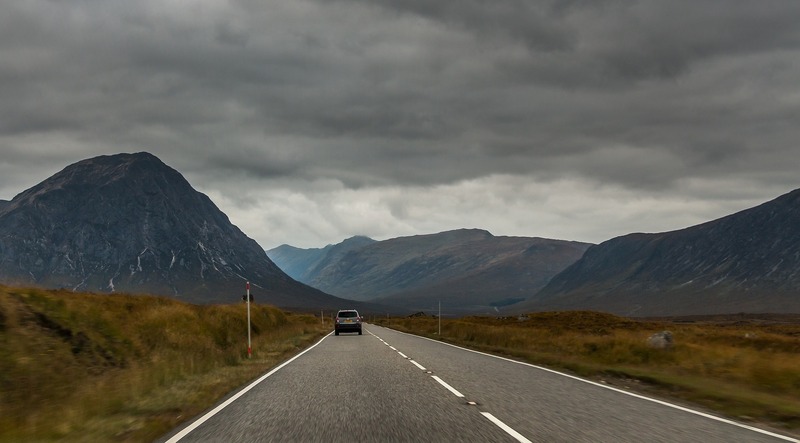 He made arrangements quickly and professionally and the journey was great. Excellent taxi service.